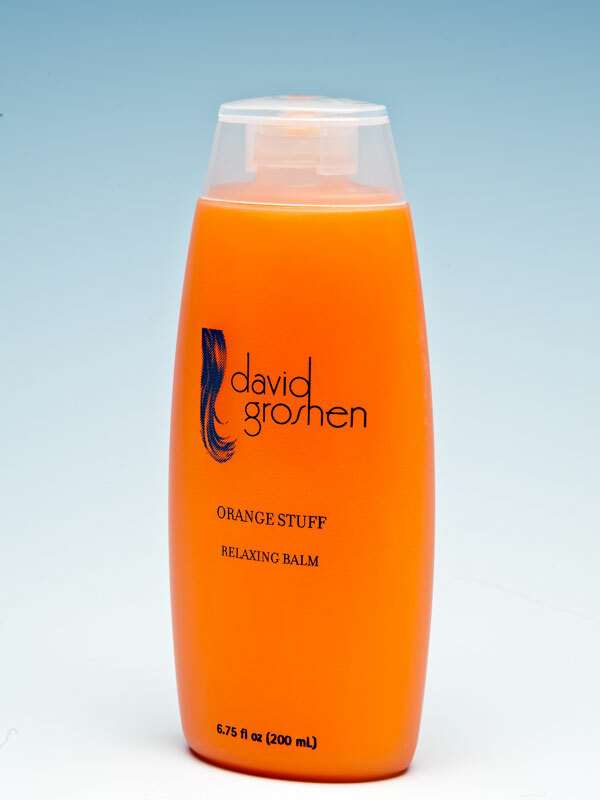 Orange Stuff is great for all hair types, but was specially formulated for coarse hair. This product adds luster and shine. Orange Stuff hydrates dry hair and acts as a sun filter. It smooths hard-to-manage locks while protecting color-treated hair from oxidation with Vitamin E. It is a perfect way to enhance your curls or to relax your hair for blowing it out straight. The botanical extracts smooth the hair cuticle, hydrating and conditioning your hair to create a healthy, lustrous shine.